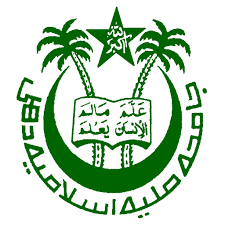 Launched in 1999 on its promising institutions and centers with focus on functional as well as sectoral areas of business, management and economy to foresee itself as a Group of Institutions committed to impart minimum excellent knowledge to its scholars that will facilitate them achieve perfections in their endeavors to meet consistent success which they can sustain and enhance further. Establish itself in a premium group of management and technology institutions where knowledge is created and not merely communicated. Promote excellence in management and technical education to equip the students with theory along with real industrial experience so as to prepare them to face the dynamic business challenges. 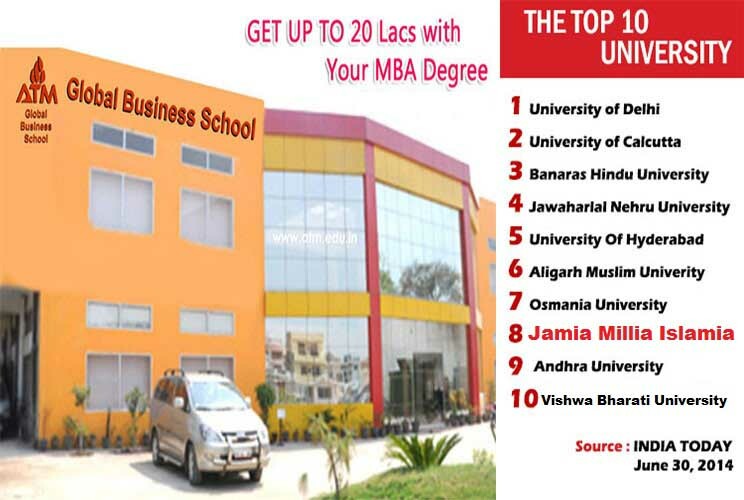 Following our vision, ATM-GBS is committed with strategic objective to develop itself in a premium world class innovative education centre of excellence by integrating Research, Consultancy, academics not only for Knowledge communication and dissemination, but ultimately for Knowledge creation. Develop programs & infrastructure to render holistic education for comprehensive development of the ATM-GBS students imbibes global outlook and a compassionate touché towards community & humankind. Blend Entrepreneurship with Management, Leadership and Technological appreciation in its educational processes by synthesizing innovations in nurturing campus environment to motivate and inspire for overall development of all managerial skills & traits in its scholars in true sense. Create and consolidate corporate and industry links with supporting institutions in generating innovation and excellence that will also include building links with universities, institutes and educational centers at International and National level.